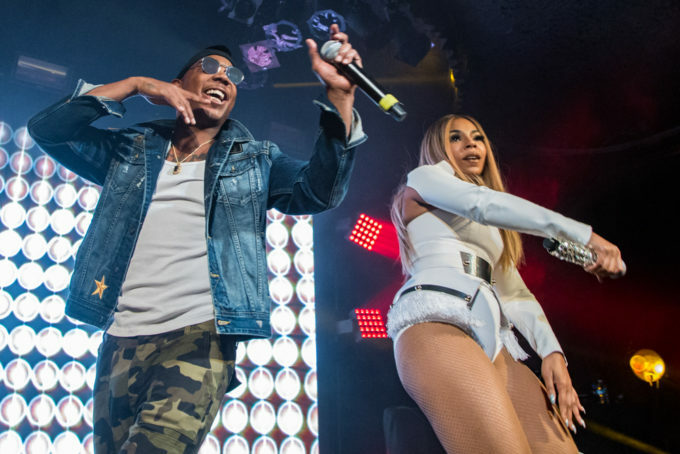 If you have been yearning for new Ja Rule and Ashanti music, today is your lucky day as a fresh track from the duo called ‘Encore’ is out now. Talks of a joint album from Ja and Ashanti have been going around for a few months. Back in June, the former Murder Inc. artists game ammunition to fans when they revealed that they were indeed working on a joint album. “I think we should do one of these joint albums,” Ja said in a tweet after getting inspired from Jay-Z & Beyonce’s Everything is Love album. Ashanti confirmed an album being in the works later in an interview. Now the duo, best known for their iconic crossover hits like ‘Always On Time’, ‘Mesmerize’ and ‘Wonderful’ are offering the first taste of new material with ‘Encore’, a classic sounding duet that even borrows a line from Jay-Z’s ‘Encore’ off The Black Album. The two have been previewing this tune during their joint shows since January but the full version is finally here. Stream it below (thanks to The Core DJs).